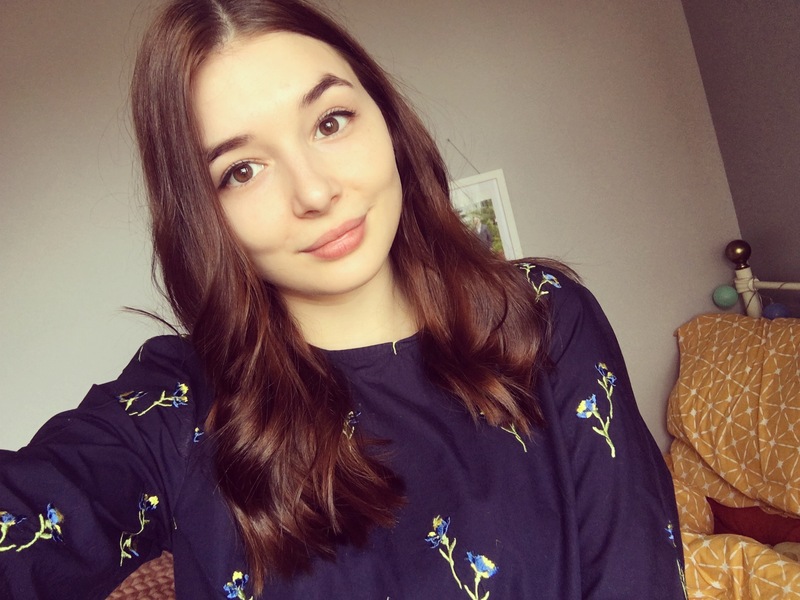 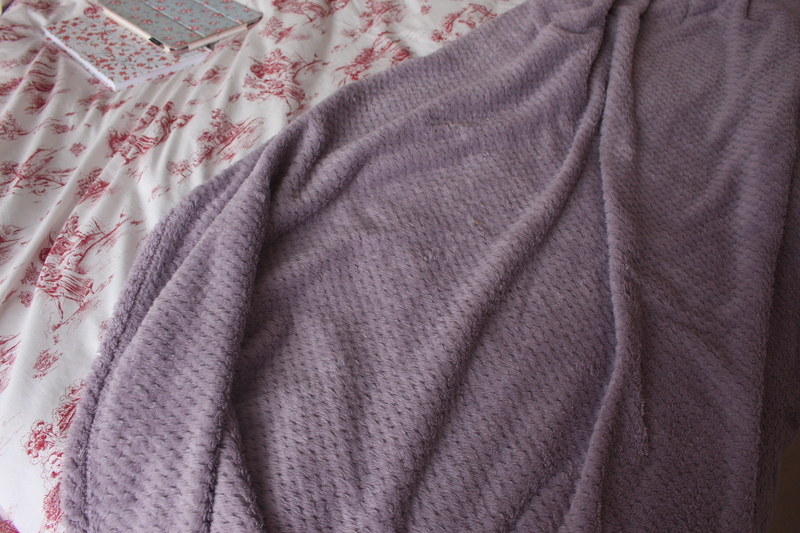 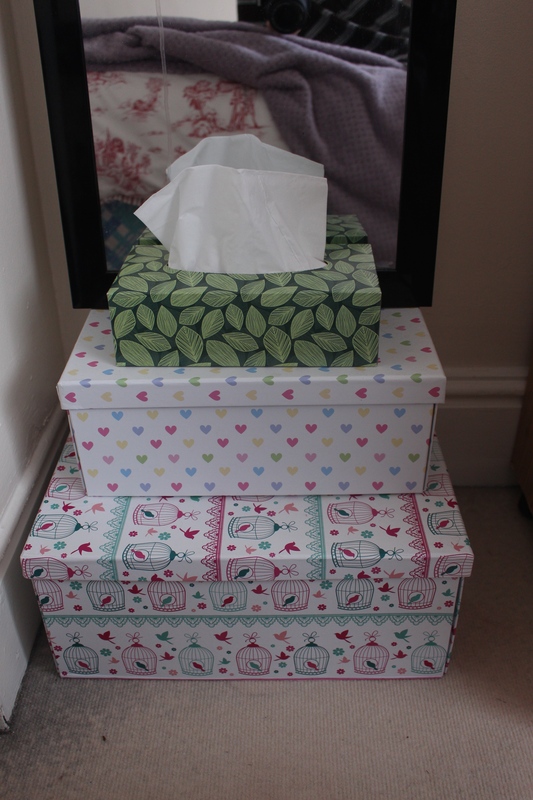 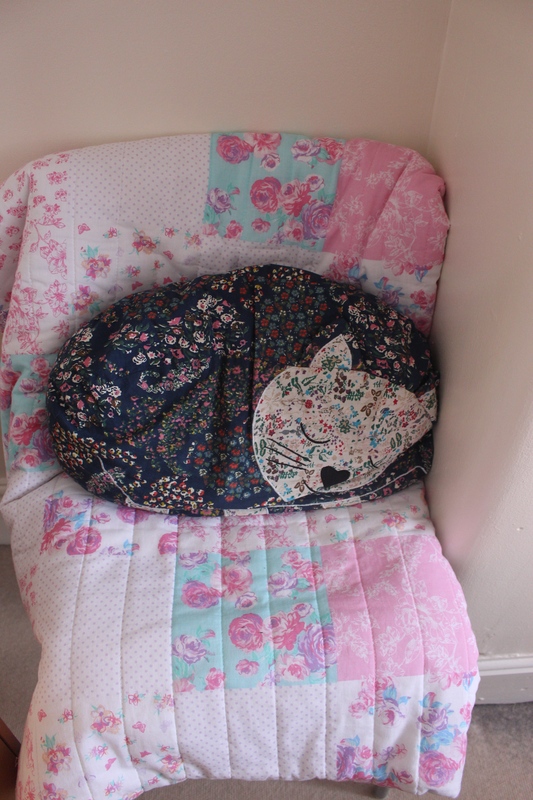 When you move away from home and into your uni accommodation or student house, you want to try and decorate your room like your bedroom at home so you don’t get home sick and it feels like home. 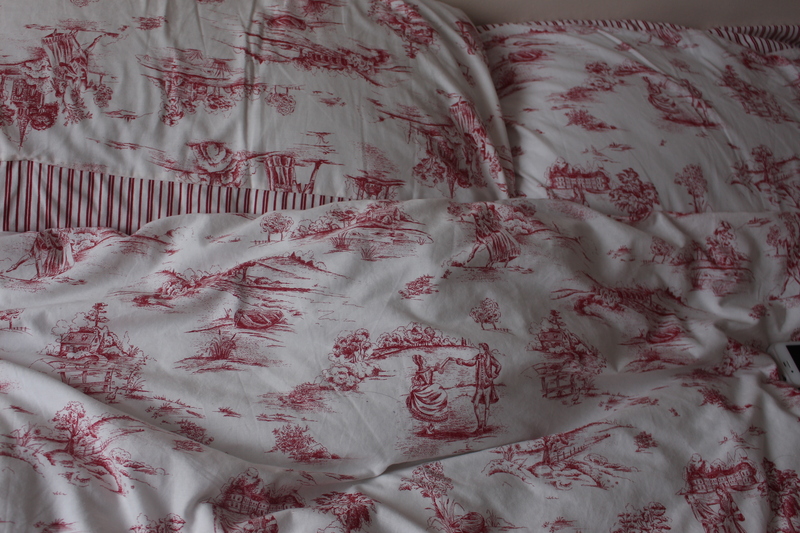 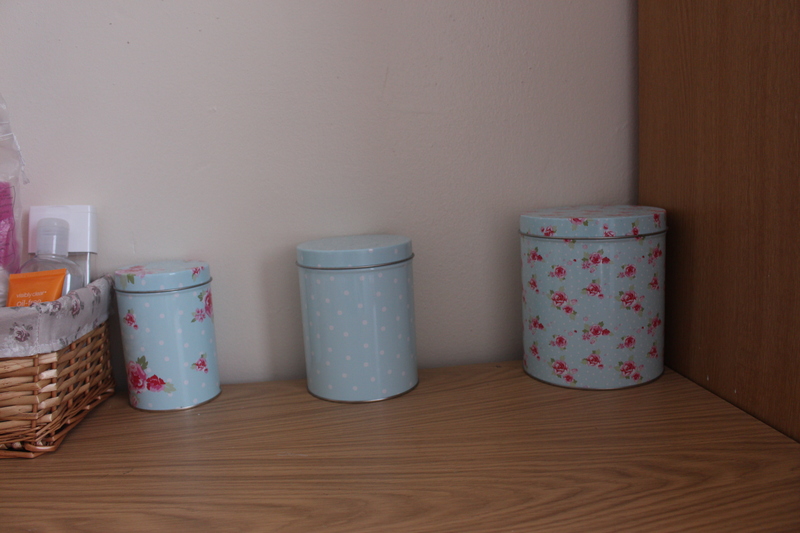 Here’s some bits from my uni room and how i decorated it to feel like my room at home. 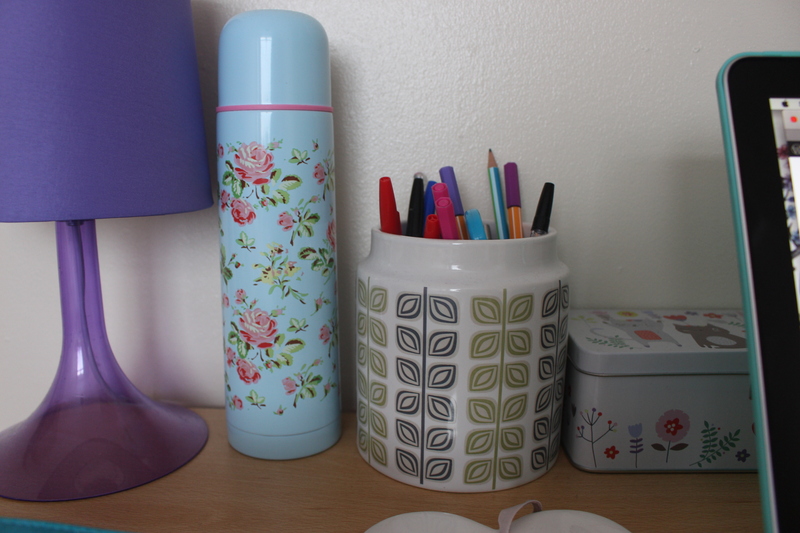 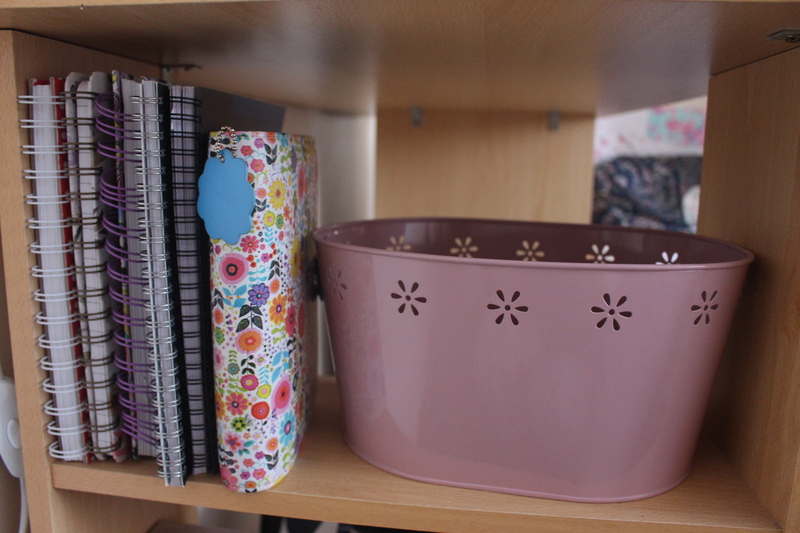 I use this pink tin i bought from Tesco for putting some stationary in. 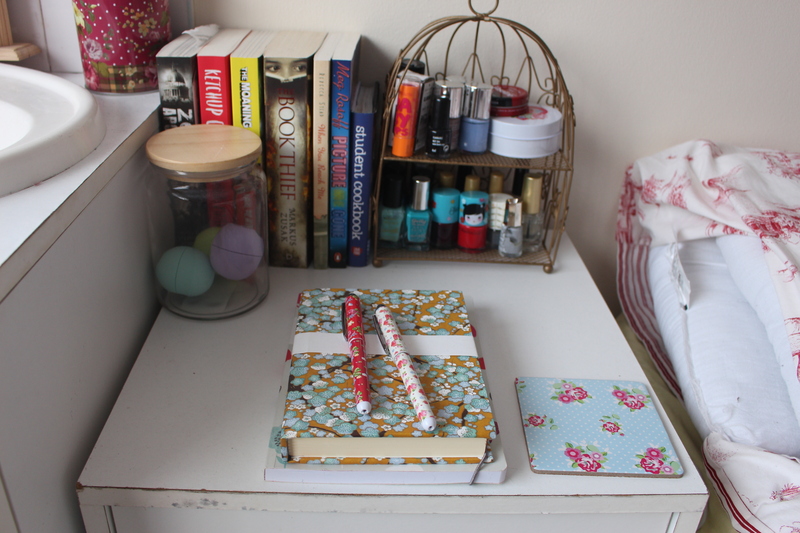 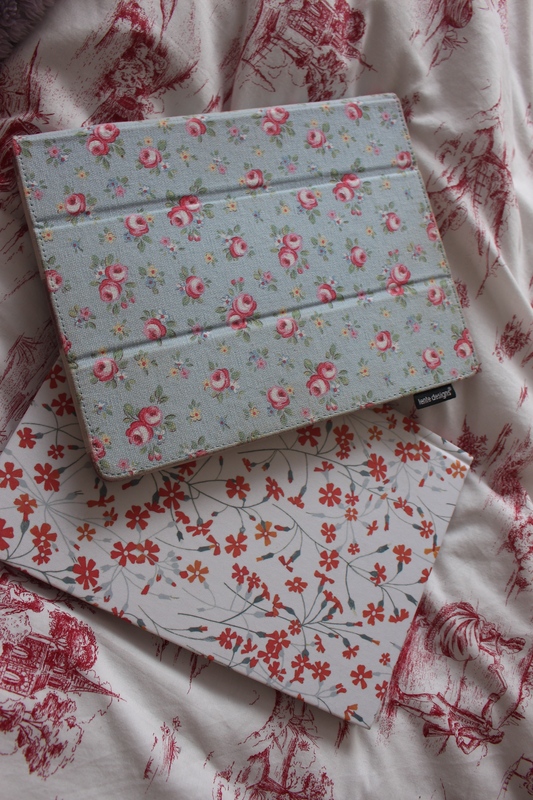 I also have patterned notepads and my small day planner from paper chase on my desk shelf. 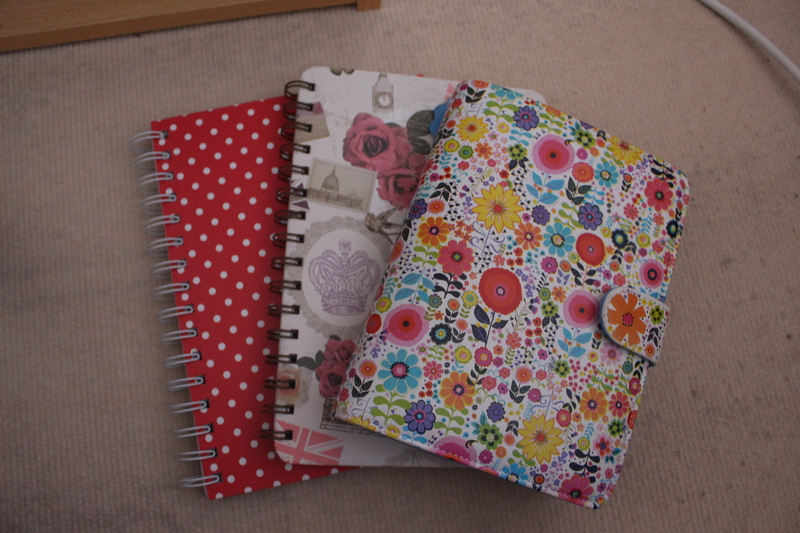 These are currently the books I’m reading & the notepad is from Paperchase. 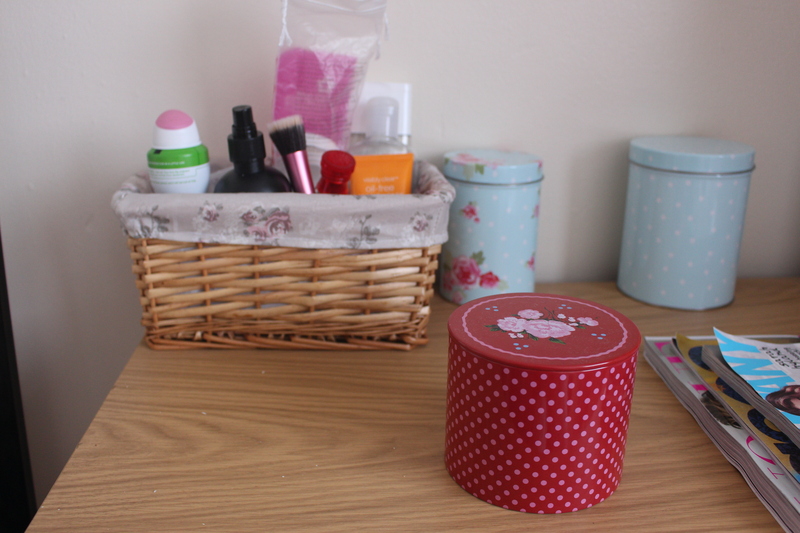 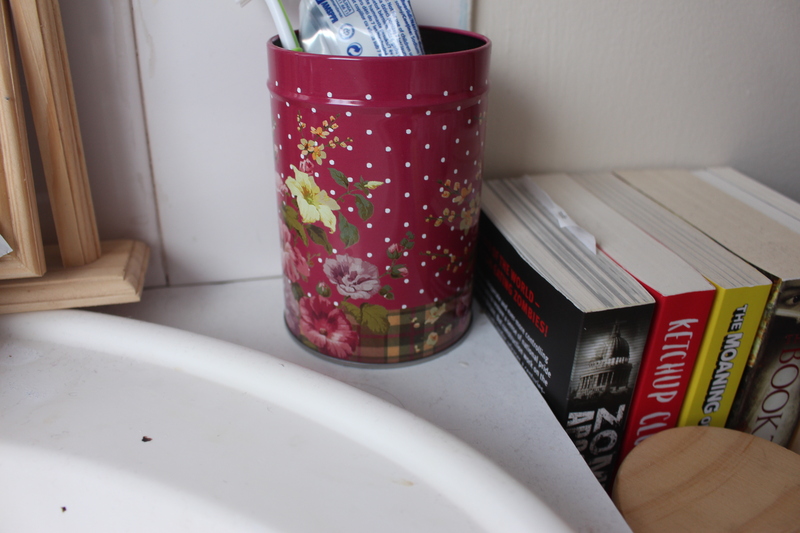 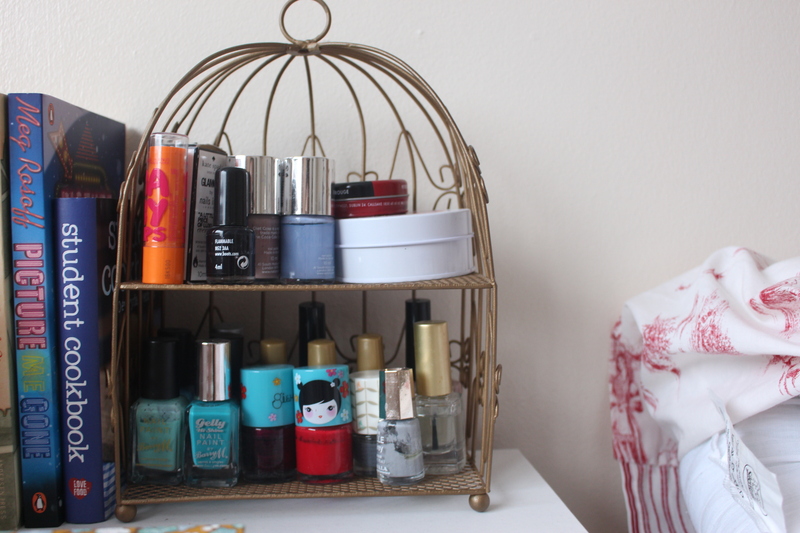 The jar is from Matalan and i like to store my Esos lip balms in it. 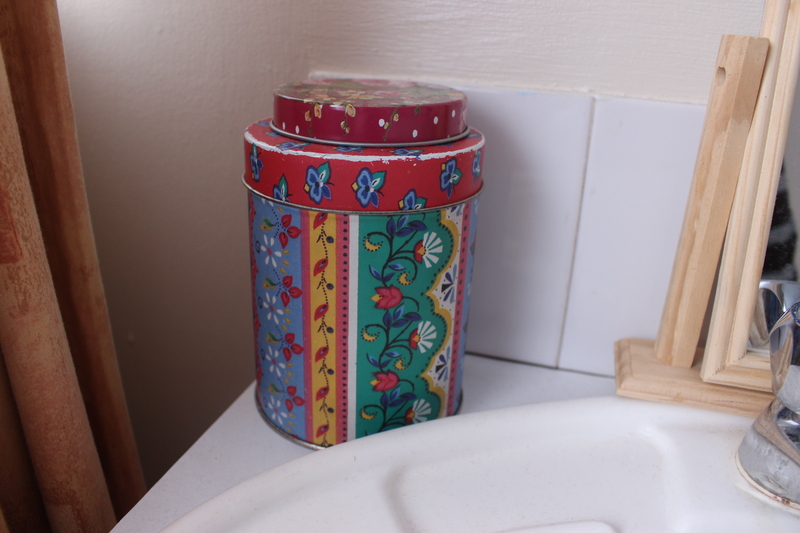 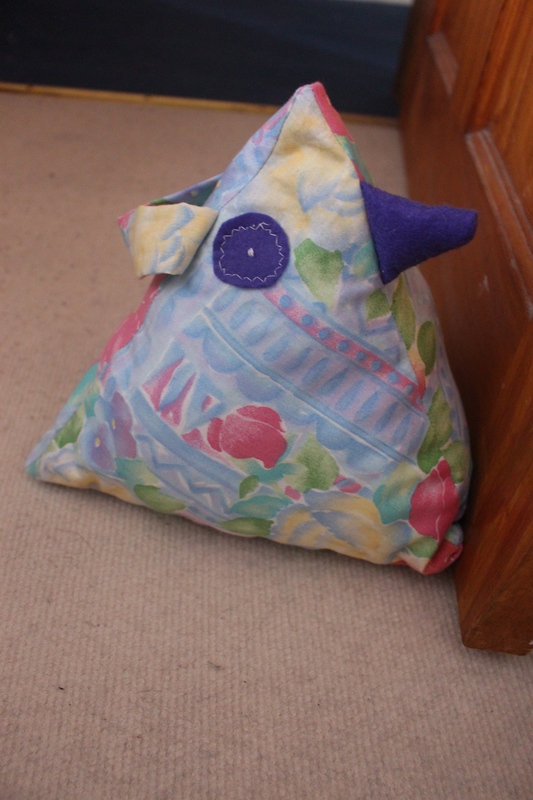 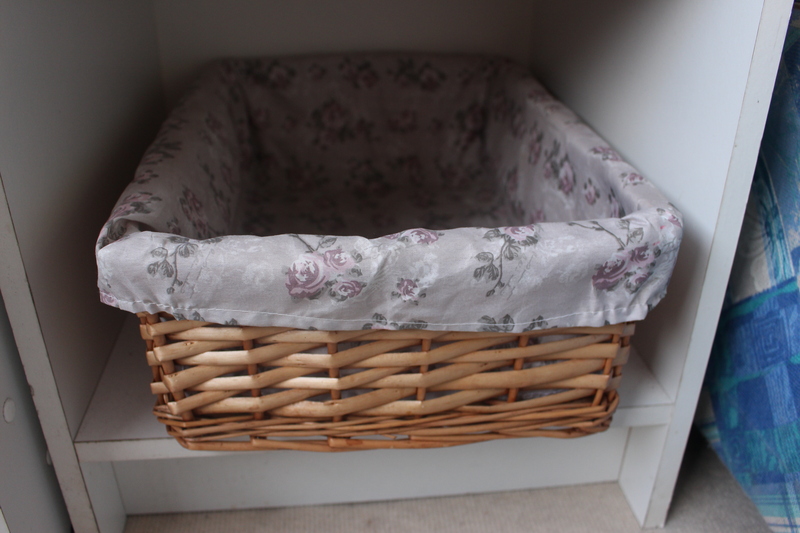 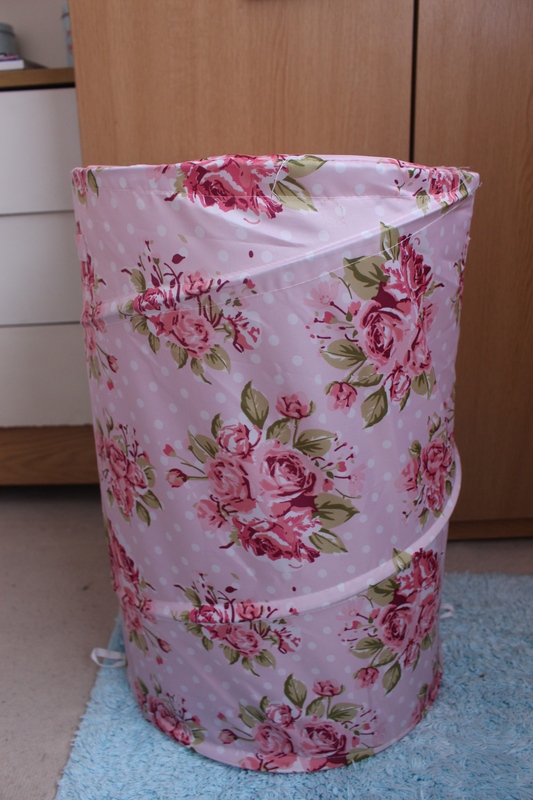 This tin is also from home sense and came with this cute floral towel. 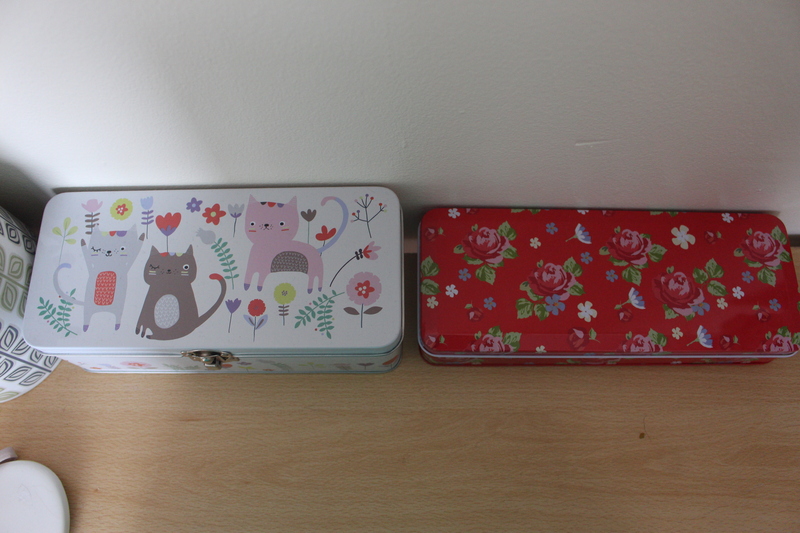 I love cats and flowers so i had to buy this from Paperchase!